Welcome to the Yoga for Arthritis media page. Here, you will find all of the resources needed for a successful media feature or in-person booking. We are looking forward to connecting with you and your organization. Yoga for Arthritis is a leader in providing evidence-informed practices and trainings for yoga teachers and students. Combining ancient wisdom with modern research, Dr. Steffany Moonaz and her team of yoga professionals serves people living with arthritis and their care providers with a whole-person philosophy that fosters joyful living with any diagnosis. 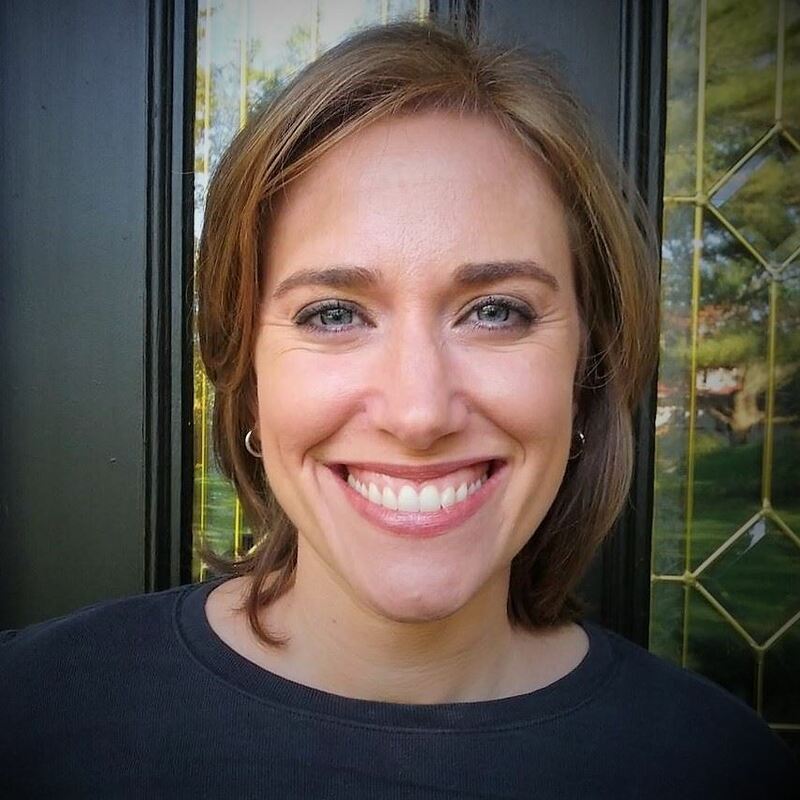 Short Bio: Dr. Steffany Moonaz founded Yoga for Arthritis after 8 years at Johns Hopkins University where she studied the effects of yoga for people living with arthritis. She now serves as the Director of Clinical and Academic Research at the Maryland University of Integrative Health, which offers the nation's only Masters of Science in Yoga Therapy. She continues to conduct research on the effects of yoga for chronic pain and joint conditions, and mentors yoga teachers, yoga therapists, and emerging researchers. She is passionate about ensuring that yoga practices are safe, welcoming, and appropriate for people with arthritis nationwide. 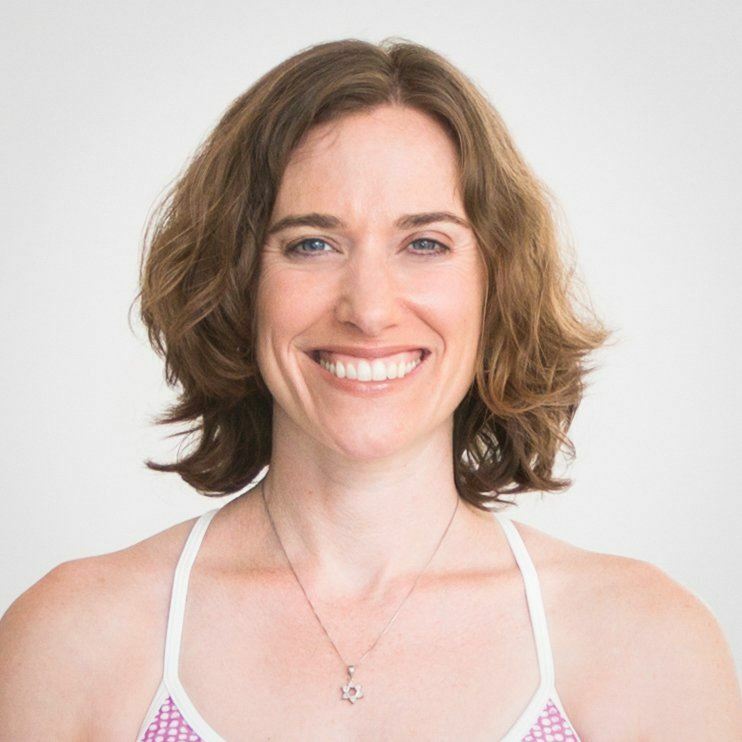 Dr. Steffany Moonaz is a yoga therapist and researcher in Baltimore, MD and serves as Director of Clinical and Academic Research at the Maryland University of Integrative Health. She became curious about importance of mind-body activities at a young age, and has always had a passion and a curiosity about the healing power of mindful movement. She completed undergraduate work in biology and dance at Oberlin College, earned a MFA from University of Maryland as well as a CMA from the Laban Institute and spent eight years at Johns Hopkins University, helping to develop and evaluate a yoga program for individuals with the chronic diseases of rheumatoid arthritis and osteoarthritis, which became the basis for her PhD in public health. Along with ongoing research collaborations at the National Institutes of Health, Einstein, Sinai and Montefiore Hospitals in New York, and University of Maryland, Dr. Moonaz is working to bring yoga to people with arthritis in communities around the country, as well as educating yoga teachers and yoga therapists about the unique needs of this population. She currently leads Yoga for Arthritis teacher training programs nationwide and serves as a mentor for several emerging researchers who are working to study the effects of yoga for various health conditions. Dr. Moonaz’s work has been covered by Time, HuffPost, the Baltimore Sun, and U.S. News and World Report. She has been invited to speak at Emory University, Brigham and Women’s Hospital, Johns Hopkins Palliative Care, and the Smithsonian. Her Arthritis-Friendly Yoga DVD, produced by the Arthritis Foundation, has been their best-selling product since its release in 2013. Her book, Yoga Therapy for Arthritis: A whole-person approach to movement and lifestyle, will be released by Jessica Kingsley Publishers later this year.